It came quickly, and looks amazing! 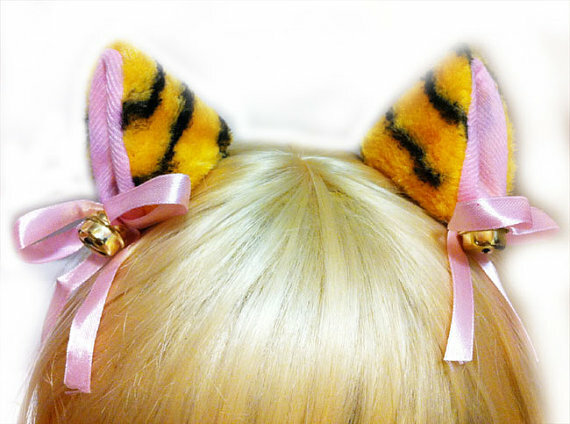 This entry was posted in Uncategorized and tagged animal ears, bought, cute, ear, ears, eshop, etsy, fur, furry, halloween, head, kawaii, sweets, tiger by yael360. Bookmark the permalink.